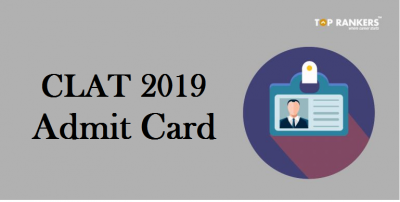 What are the details given in the IIT JEE Admit Card 2017? I forgot my JEE Advanced Registration Number, What Can I do? 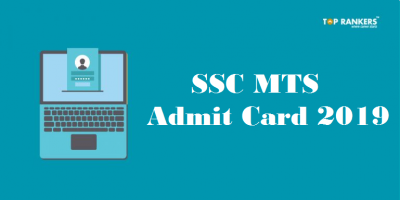 I can’t Download my IIT JEE Advanced Admit Card? 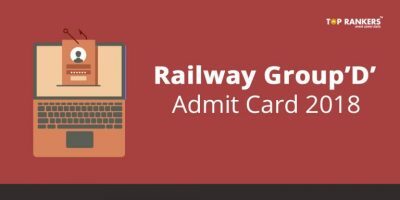 Why is JEE Advanced 2017 Admit Card important? 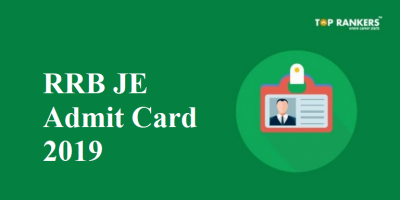 The JEE Advanced Admit card will be issued in online mode only. Candidates need to download and carry the JEE Advanced call letter to the venue. Enter the details of JEE Advanced 2017 Registration Number, Date of Birth, Mobile Number, and E-mail Id in the give space. 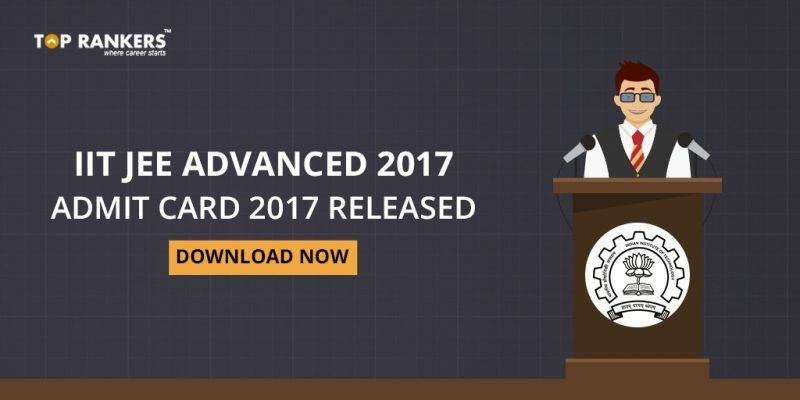 Download the JEE Advanced Admit Card 2017. Take a Print out of JEE Advanced Call letter for future reference. Candidate need to verify all the information mentioned in the JEE Advanced admit card and in case of any error/mistake, get them corrected before the exam. In case the candidate is unable to download the IIT JEE Advanced hall ticket, they can contact the Chairman of Zonal Office. The details are available in the official website. The JEE Advanced call letter 2017 is a mandatory document to attend the JEE Advanced exam 2017. It will give candidate’s proof of identity, details about the exam. The JEE advanced admit card 2017 should be retained after the exam as it will be asked during counselling session. All the Best for IIT JEE Advanced 2017.